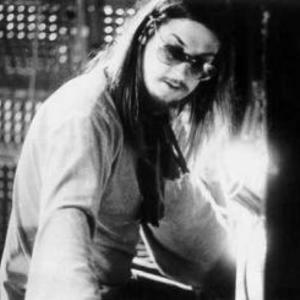 Christopher Franke (born Berlin, 6 April 1953) was a member of the German electronic group Tangerine Dream with Edgar Froese and Peter Baumann from 1970. He originally played drums, but began playing synthesizers as the group moved away from its psychedelic rock origins. Since his departure in 1988, he has founded the Sonic Images record label, the Earthtone New Age Music label and the Berlin Symphonic Film Orchestra, and produced a number of solo works. He moved to Los Angeles, California in 1991 to pursue film work. He also served as the composer for the science fiction television series Babylon 5.